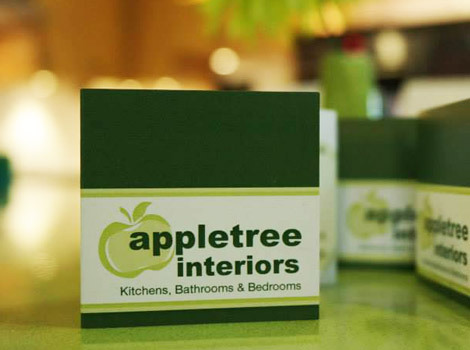 At Appletree Interiors we take pride in the quality of our work. We use our best endeavours to give customers complete peace of mind that their job will be completed on time to the highest possible standards. 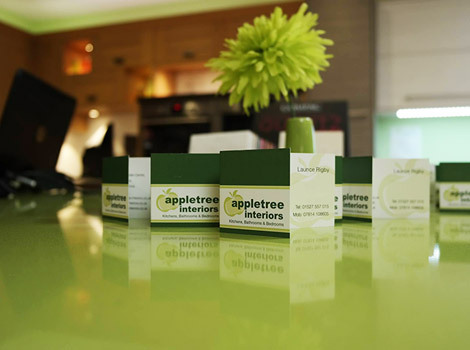 We use quality fittings and accessories, installed by caring and qualified fitters. Projects are actively managed throughout by me. I am available to be contacted by customers at all times. New Droitwich Showroom Coming Soon! 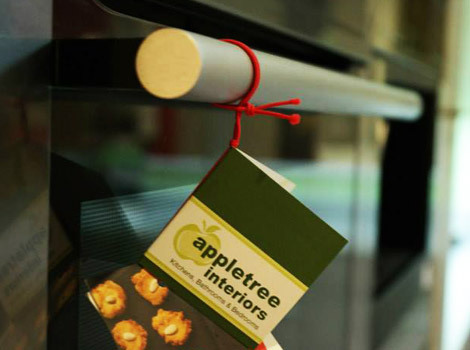 We’re hard at work setting up our brand new kitchen and bathroom showroom in Droitwich. We’re local kitchen and bathroom fitters for Bromsgrove, Redditch, Droitwich, Kidderminster, Alvechurch and the Worcestershire area.